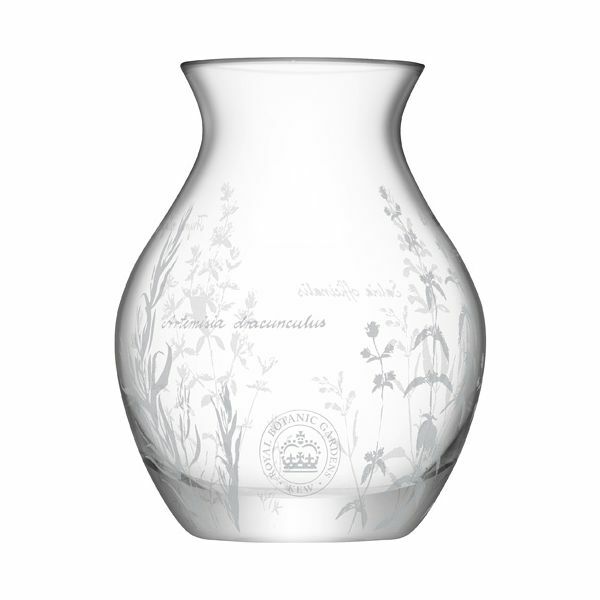 Inspired by the British Royal Botanic Gardens, the Kew etched floral design features herbaceous and floral designs. 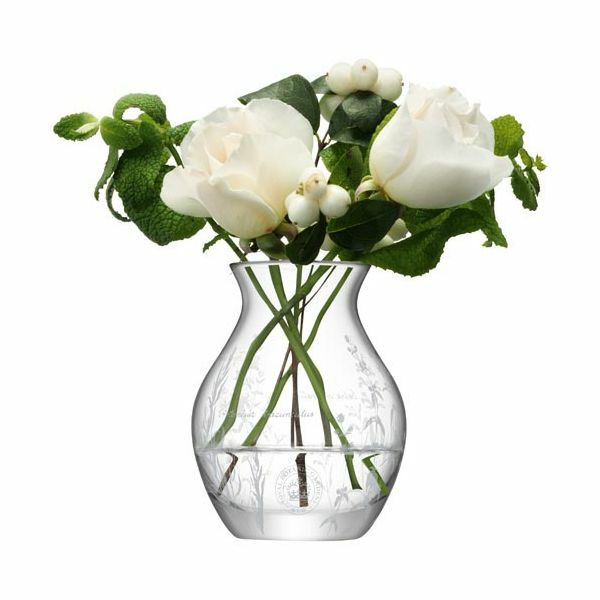 This mouth blown vase is ideal for displaying flowers on a table top or dresser and makes a gorgeous gift for a lover of gardening and botanical gardens. They arrived on time and looked great, present for someone. Well pleased with the purchase and the company.